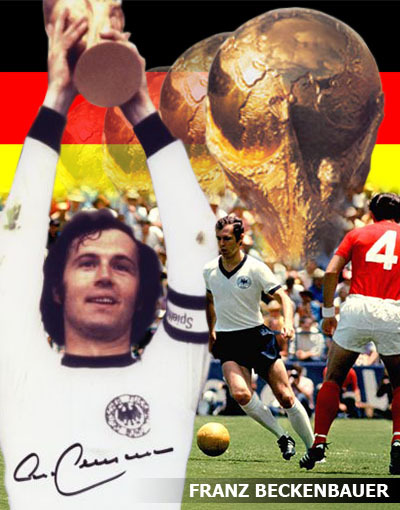 “It is not the strong one that wins, the one that wins is strong” – Franz Beckenbauer ~ a German football coach, manager, and former player, nicknamed Der Kaiser (“The Emperor”) because of his elegant style, his leadership, and his dominance on the football pitch. He is generally regarded as the greatest German footballer of all time and one of the greatest and most decorated footballers in the history of the game. He lifted the world cup in 1974 as captain and then again in 1994 as German coach.